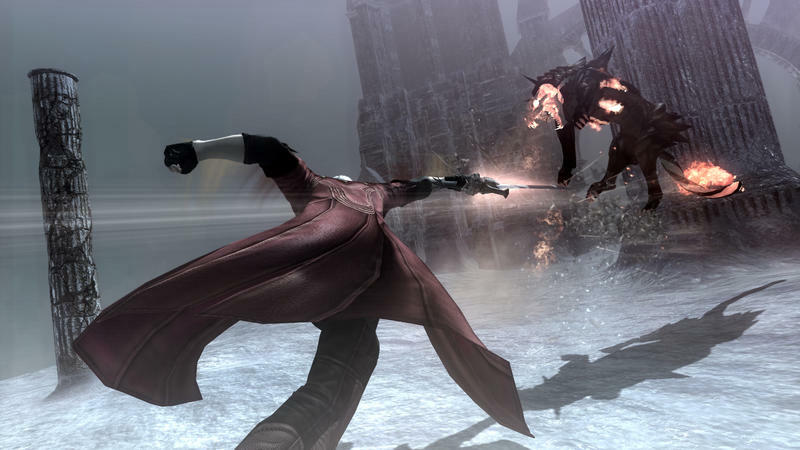 Capcom has released a new batch of screenshots for the upcoming Devil May Cry 4 Special Edition. 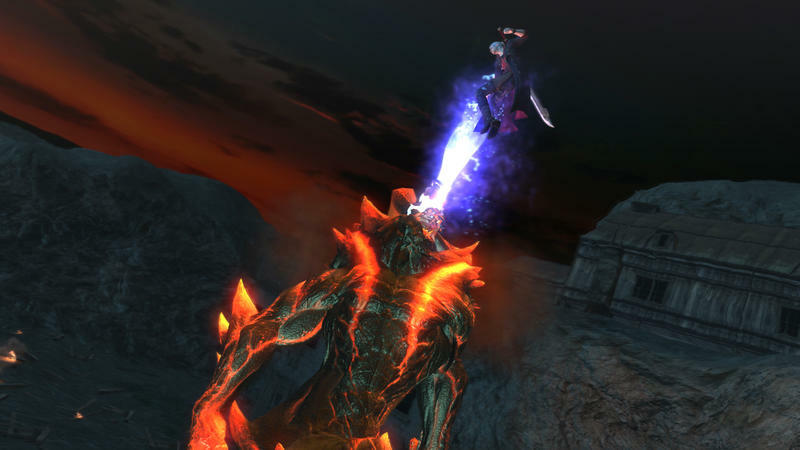 These captures do star Dante in his original and glorious incarnation, but the main focus here is the new secret characters being added to the game. 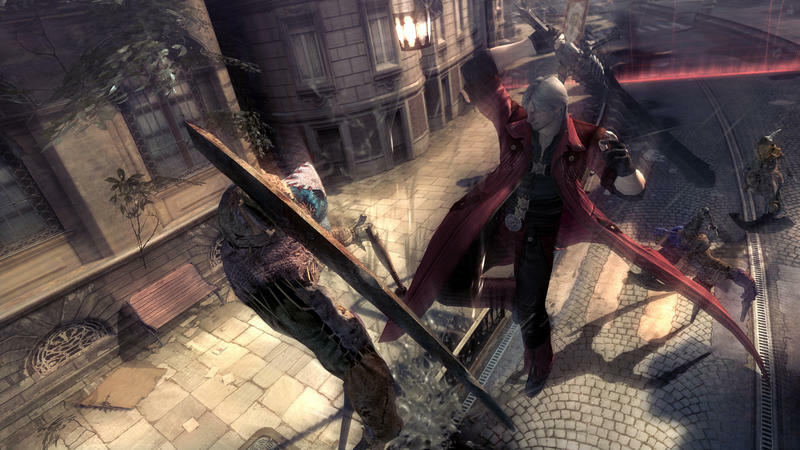 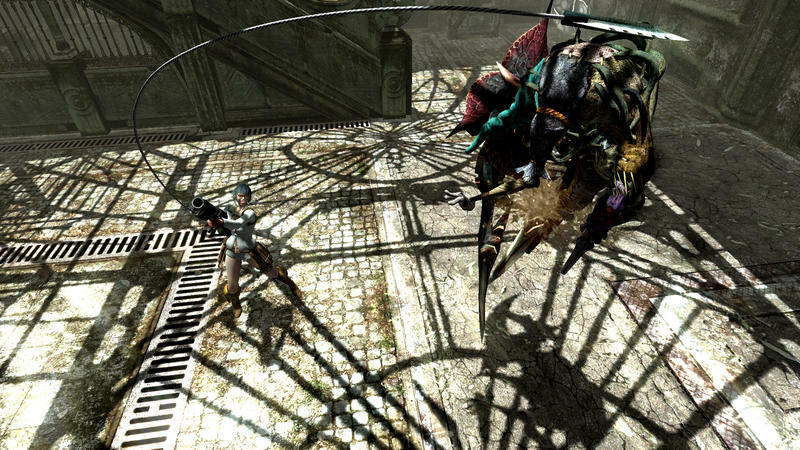 Devil May Cry 4 Special Edition will feature three playable characters that were not playable in the original mode. 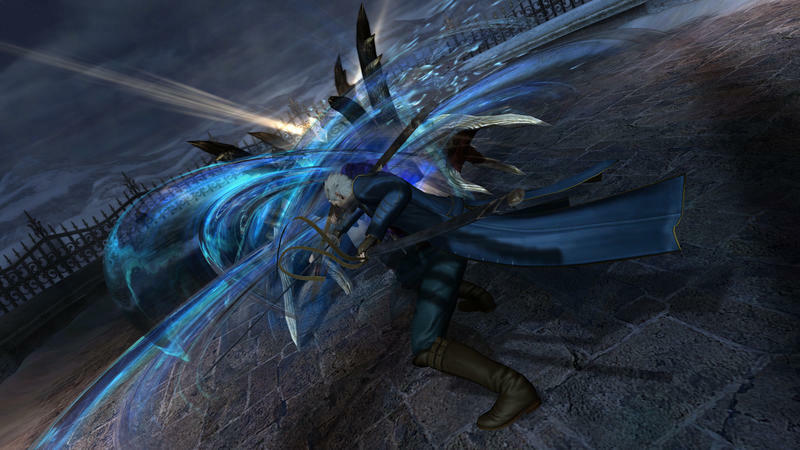 Vergil, Dante’s twin brother has been playable in Devil May Cry 3 Special Edition and DmC: Devil May Cry, but this newest version is a blend between the two, capturing the look of the original but the fighting style of the reboot. 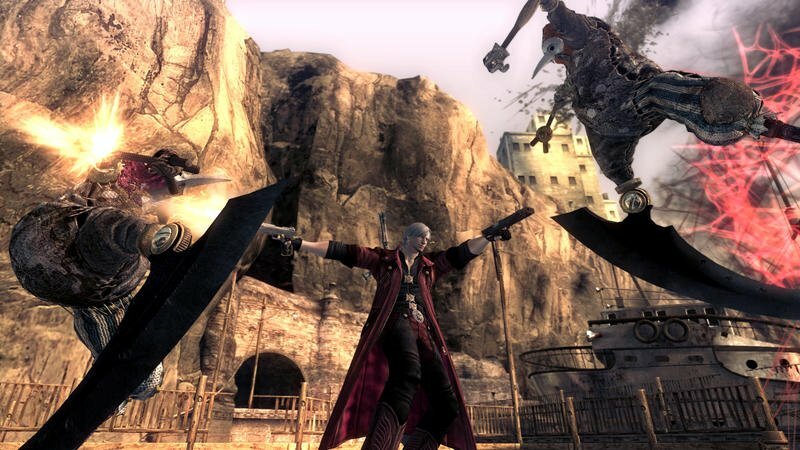 Trish, Dante’s leather-clad ladyfriend, was last playable in Devil May Cry 2, making this return a long time in coming. 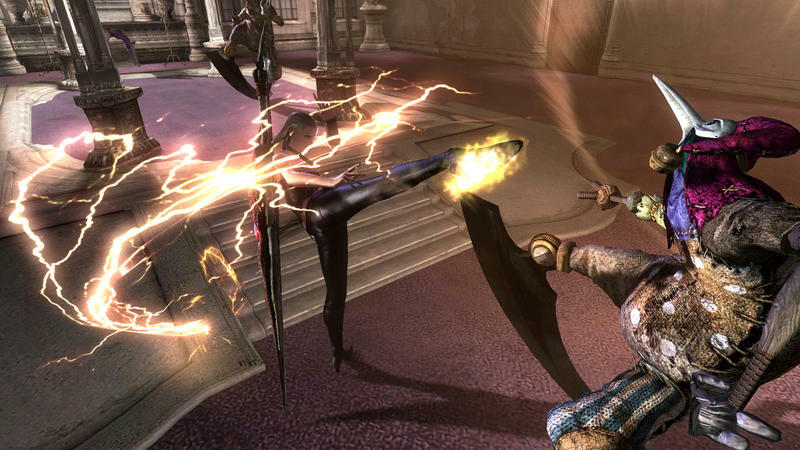 She sports lightning magic in her kicks and dual pistols similar to Dante’s. 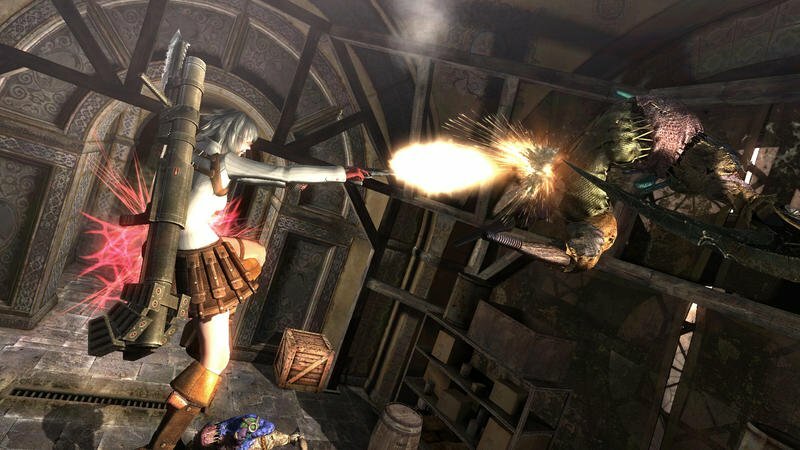 Last but not least, Lady from Devil May Cry 3 also returns as a secret playable character with a heavy reliance on her firearms and massive rocket launcher. 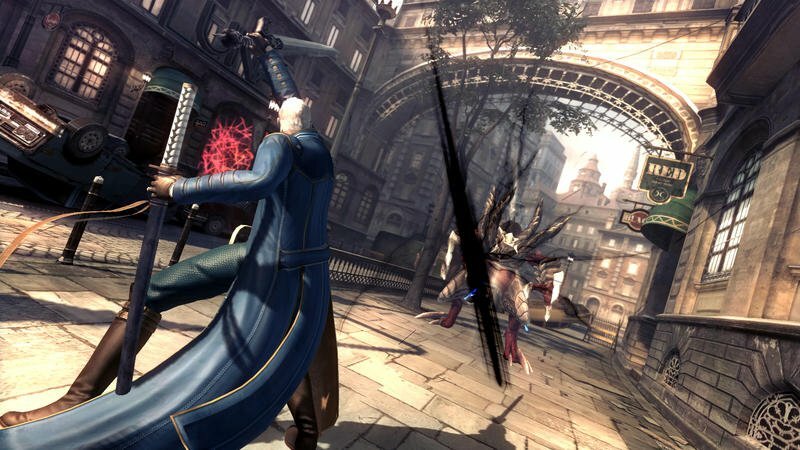 Oh yeah, Nero gets a screenshot as well, but he’s about a thousand feet away, and you can’t even tell it’s him unless you know about his cursed hand. 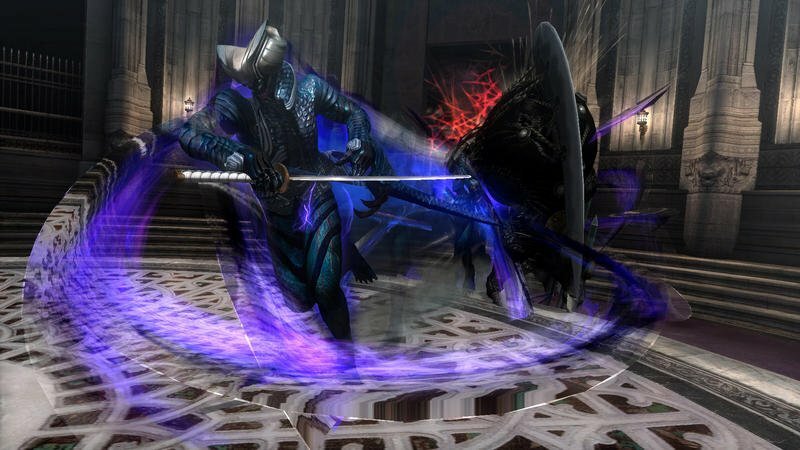 Downplay that presence, Capcom! 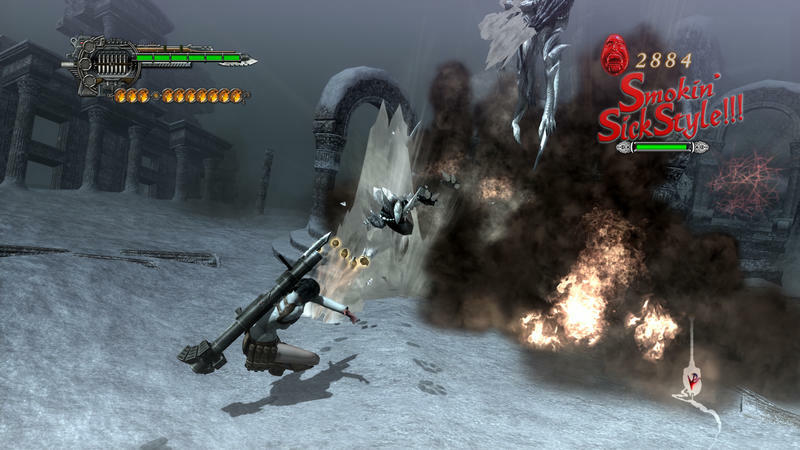 Devil May Cry 4 Special Edition will released for the PlayStation 4 and Xbox One on June 18. 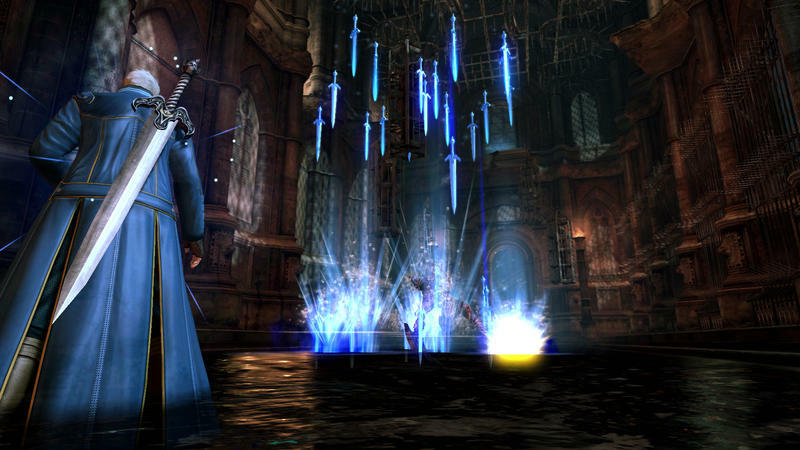 The PC version will come the week after on June 24.